Super talented Steve Meisner is featured on this 1 hour DVD! Steve Meisner is featured on this DVD with his band. 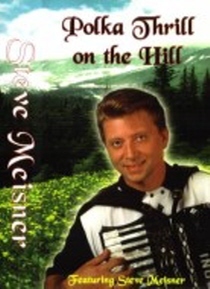 “Polka Thrill on the Hill” is the title of the DVD. Check out the talented Steve Meisner!